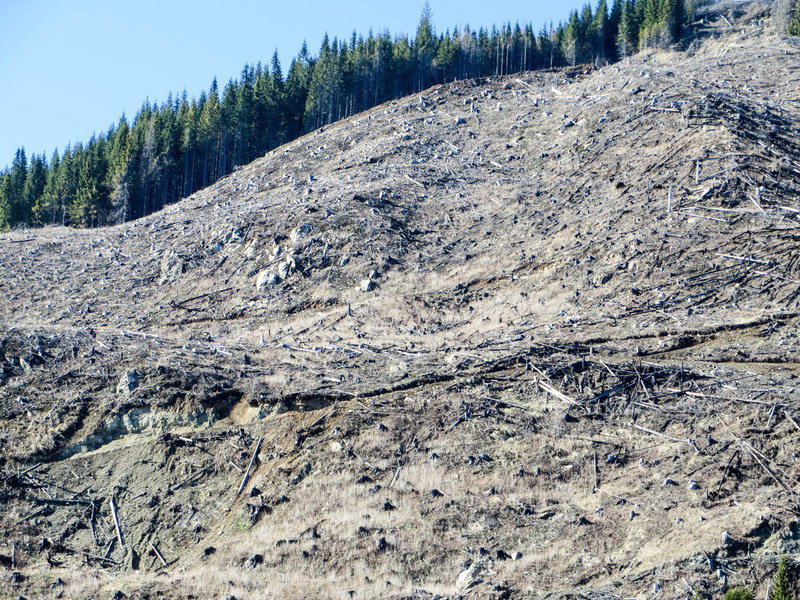 The Environmental Investigation Agency in cooperation with Agent Green has just released their latest report on illegal logging activites by the Austrian timber company Schweighofer. WWF Austria announced last week that they have filed an official EUTR complaint with the Austrian Research Centre for Forests (Bundesamt für Wald) to investigate Schweighofer Holzindustrie. 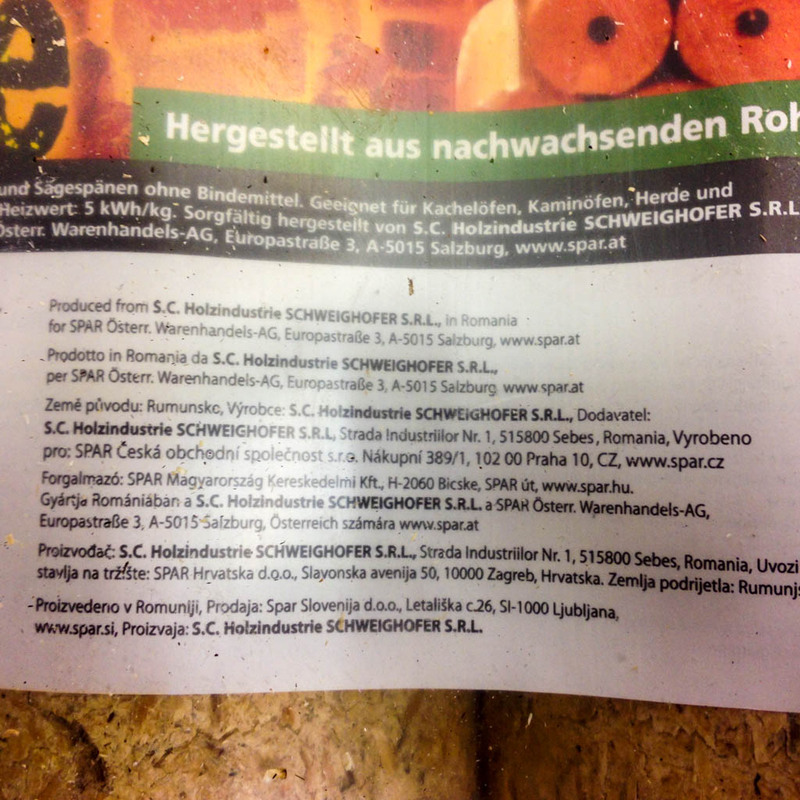 Woodchip logs produced by Schweighofer in Romania for the Supermarket SPAR Austria. 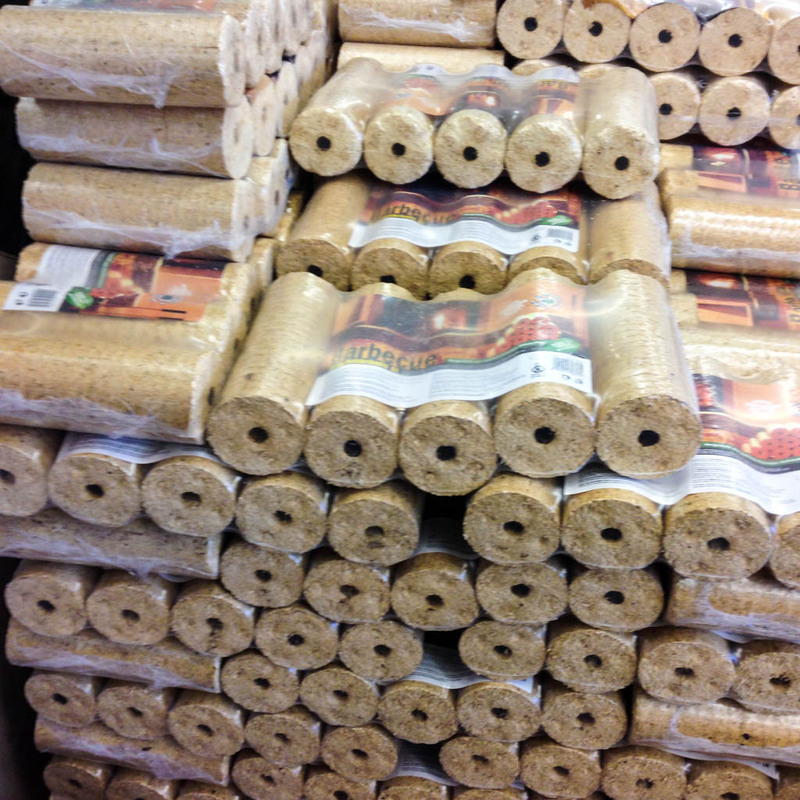 Woodchip logs produced by Schweighofer in Romania for the Supermarket SPAR Austria. Europe has a new law, the EUTR, meant to stop the trade of illegal wood within the EU. How powerful are laws in the EU if they don`t stop the destruction of Europe’s own last virgin forests? We call on policy makers, enforcement officials, companies, and consumers to stand up to prove that Europe is no longer open for business for illegal wood.